June 1st, 6:00 p.m. Gaythorne Bowls and Sporting Club, Brisbane, Queensland. 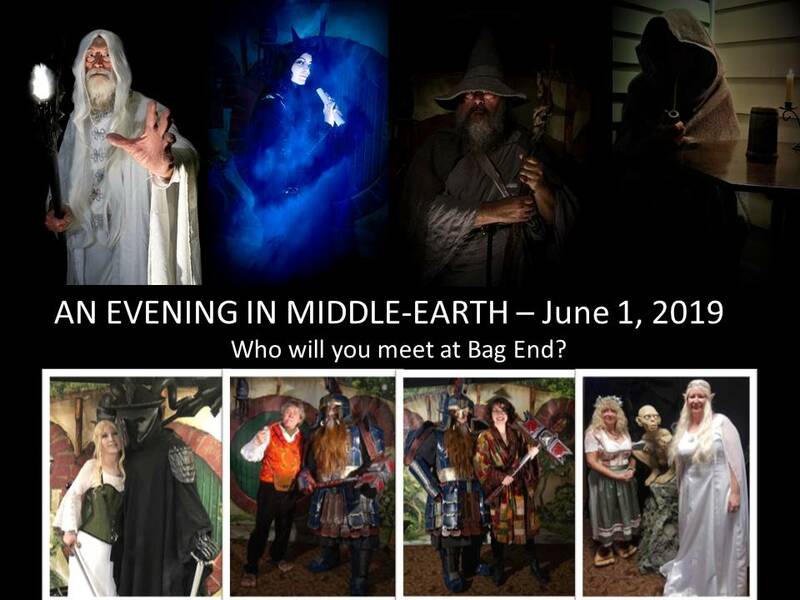 Join Hobbits and Friends at Brisbane’s biggest and best Hobbit Party – “An Evening in Middle-earth” hosted by The Brisbane Tolkien Fellowship. This will be the most memorable night of entertainment, humour, music, dancing and fine foods for all your family and friends. On arrival at the venue enter into a decorated banquet hall of Middle-earth. 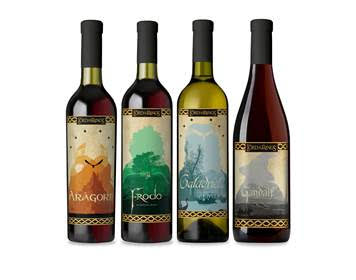 Each table will be decorated as a Middle-earth location. You and your party can pre-nominate which table to sit at. 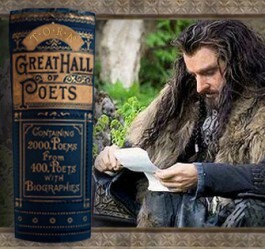 Choose from one of the realms of Hobbits, Elves, Dwarves, Men or Orcs. 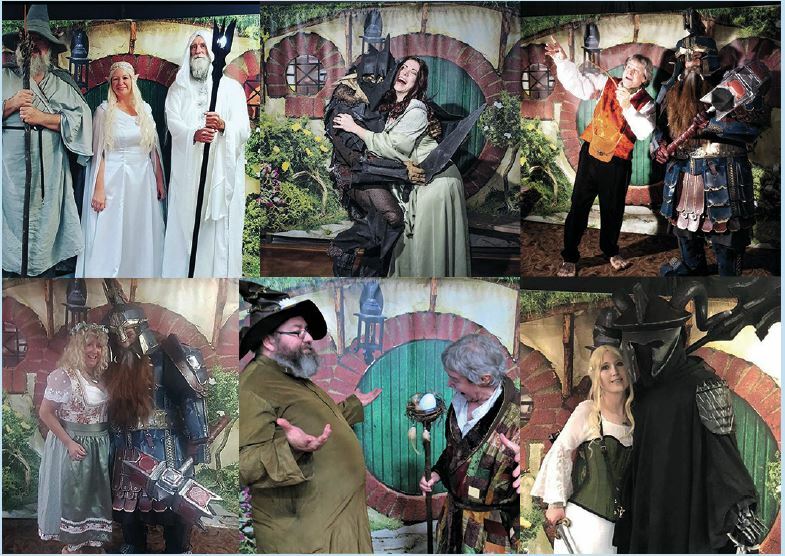 During the Evening have your photo taken at Bag End with Hobbits, Wizards, Dwarves and Elves. 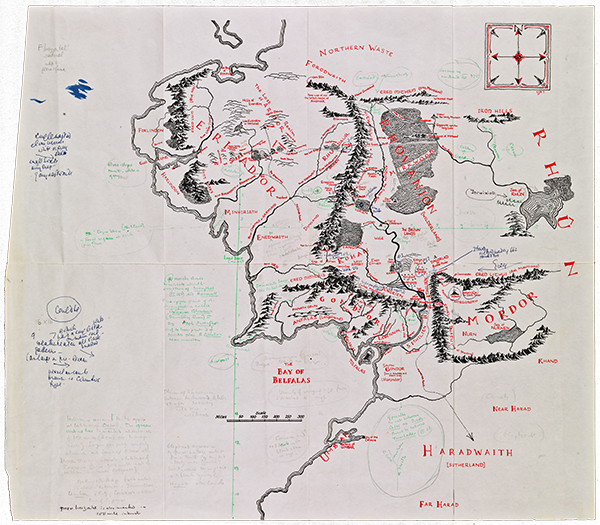 Smaug’s Treasure Hoard will be on display, complete with a large Dragon Cake surrounded by treasures which will later in the Evening be shared with all guests. Leanne our Hobbit Chef will prepare a wonderful buffet meal, including many dishes especially cooked for a traditional Hobbit Feast. Leanne adds, “all you can eat”. 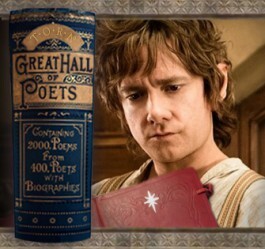 Our night’s music includes Middle-earth favourites, Hobbit music and dance music after dinner and formalities. This is a Charity Event in support of The Pyjama Foundation, with donated prizes from companies and individual donors from here and overseas. There will be raffles, door prizes, numerous spot prizes, and costume prizes. During the night those in costumes will be invited to parade before guests and a number of prizes will be awarded to the finest and best costumes on display. 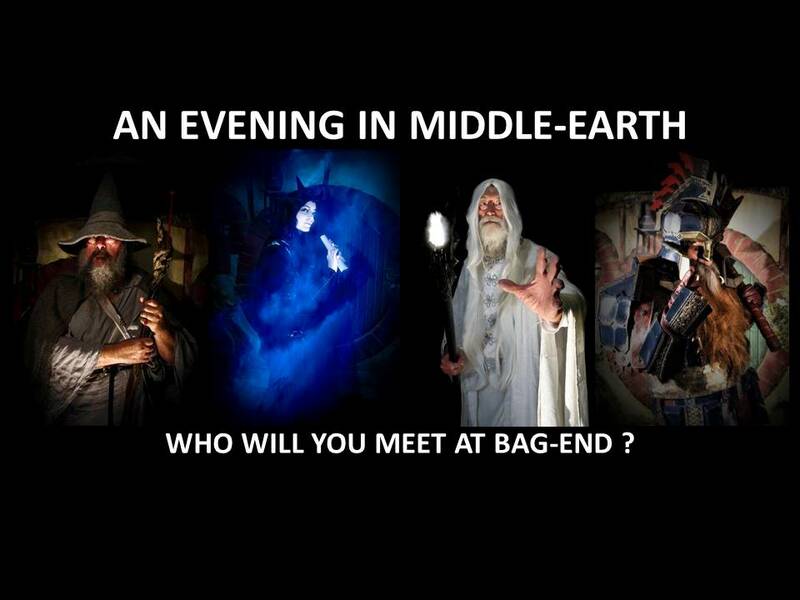 All children 12 and under in attendance will receive a small gift from The Hobbit Sack. Tickets: Adults $60; Children 12 and under $30. 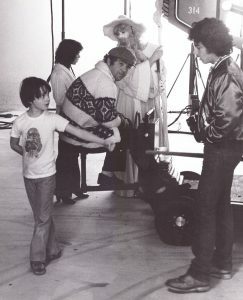 The 1978 animated adaptation of The Lord of the Rings, created by acclaimed filmmaker Ralph Bakshi, is celebrating its 40th Anniversary, and the director took time to speak at length with The Hollywood Reporter about the journey to get the film made, beginning with his love of Tolkien and how the novels influenced one of his earlier projects. 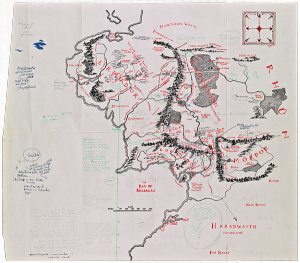 The $1.3 million budgeted, politically acute Wizards incorporated a number of Tolkienesque characters in its post-apocalyptic setting, from fairies and elves and dwarves to the title characters themselves. 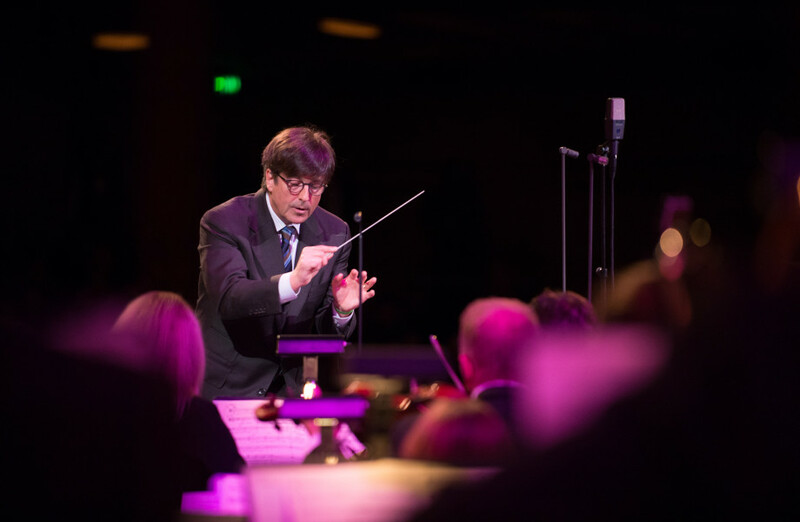 Composer Thomas Newman will write the music to Finnish director Dome Karukoski’s upcoming biopic Tolkien, according to Film Music Reporter. 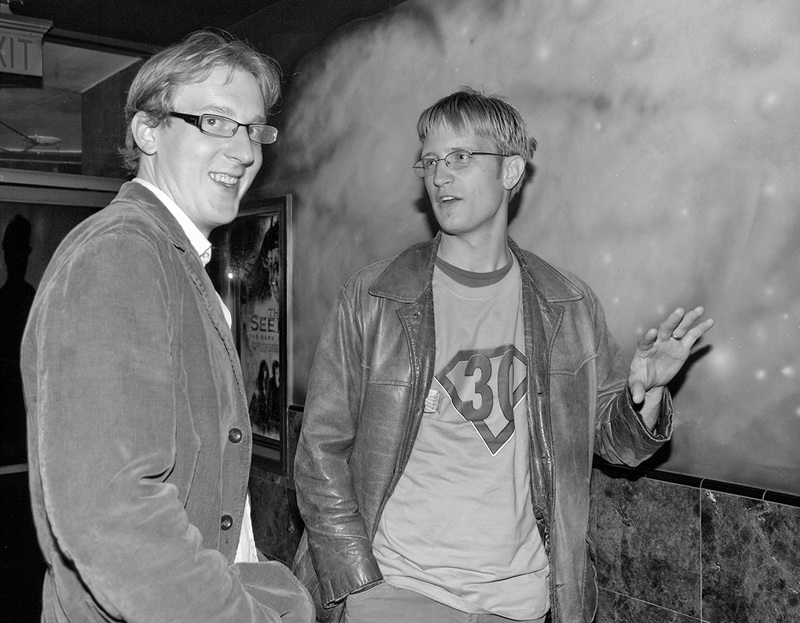 After a long process and extensive search, which involved going to Middle Earth and back, Amazon Studios is thrilled to share the news with fans, elves and the Amazon Prime Video audience everywhere that we have chosen the duo of JD Payne and Patrick McKay to take us on the development journey for The Lord of The Rings. 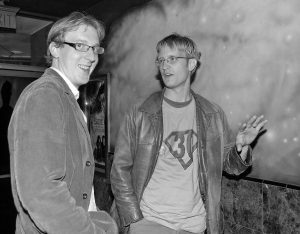 Writers JD Payne and Patrick McKay have been working together since meeting on the high school debate team more than two decades ago. Their most recent projects include writing Star Trek 4 for Paramount and producer J.J. Abrams, adapting Jungle Cruise for Disney and stars Dwayne Johnson and Emily Blunt, and setting up their original, 2017 Blacklist drama scriptEscape with Academy Award-nominated producer Mike DeLuca. 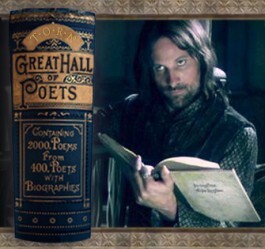 Based on the celebrated fantasy novels by J.R.R. 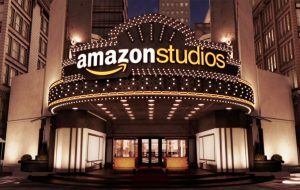 Tolkien, Amazon Studios has a multi-season commitment for The Lord of the Rings. 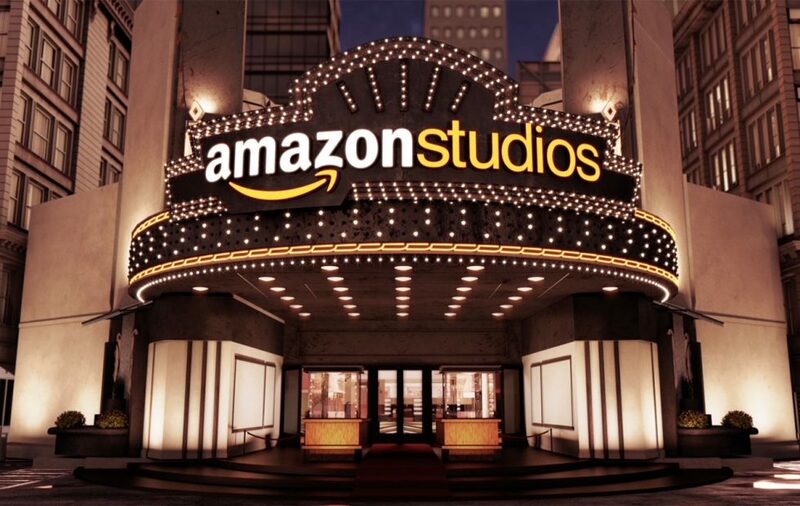 The upcoming Amazon Prime Original will be produced by Amazon Studios in cooperation with the Tolkien Estate and Trust, HarperCollins and New Line Cinema, a division of Warner Bros. Entertainment. 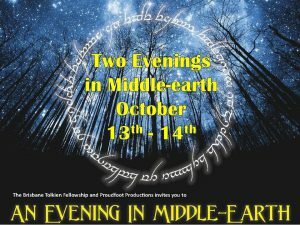 It’s that time of year again, when the Brisbane Tolkien Fellowship hosts it’s wonderful “Evening in Middle-earth”. This year there is a special treat for everyone, with an extra day, so fans can enjoy Two Evenings in Middle-earth. 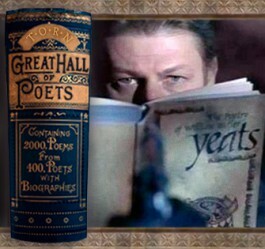 Along with the extra day, there is an extra special treat in store for the fans.